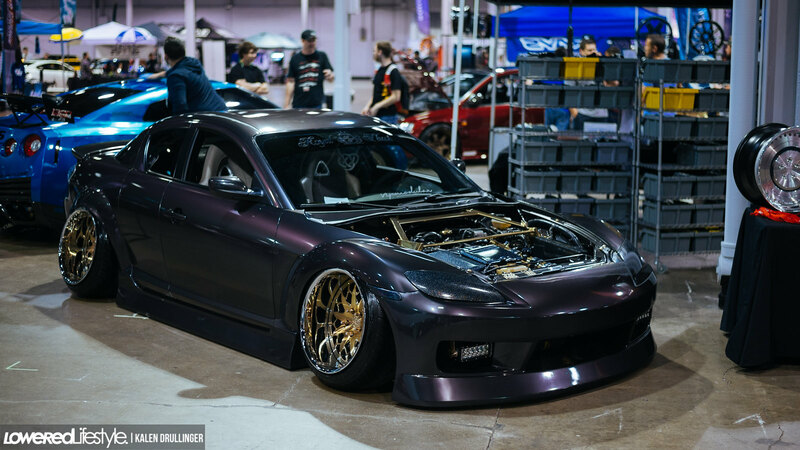 The difference between going to Wekfest Chicago 5 years ago and going in 2016 is incredible. Back in 2011, Wekfest was held in a much smaller venue and on the inside it was pretty spread out. The quality of cars was very high, but the volume of cars just wasn’t there. 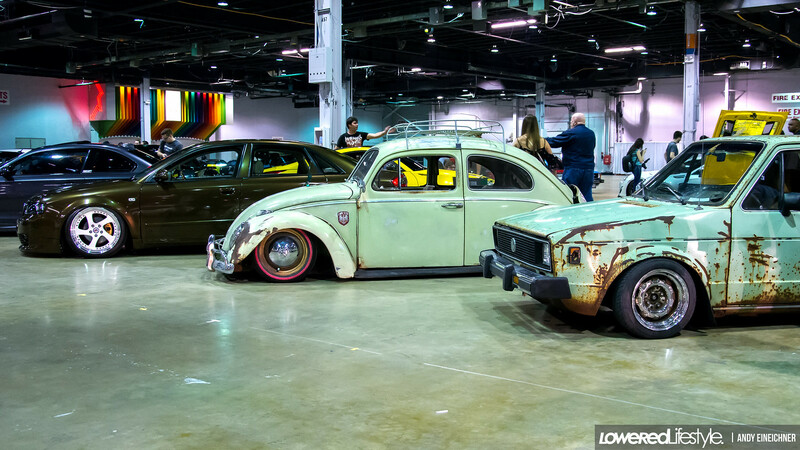 Back then, the Junkhouse drift crew made their presence known, as well as some Milwaukee cars that traveled down and not much else. Not to take away from the show, I think this just says more about how much the Midwest car scene has grown in the past 5 years. Fast forward to 2016. 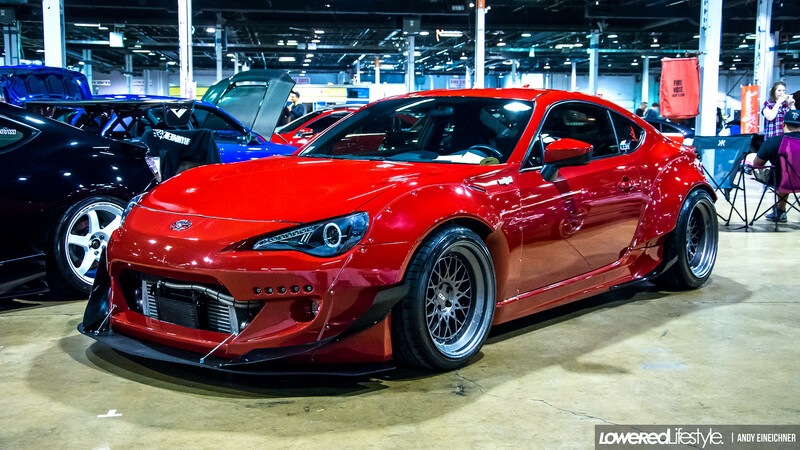 Wekfest Chicago at the Donald E Stephens Convention Center. This show was a game changer for car shows in the Midwest. 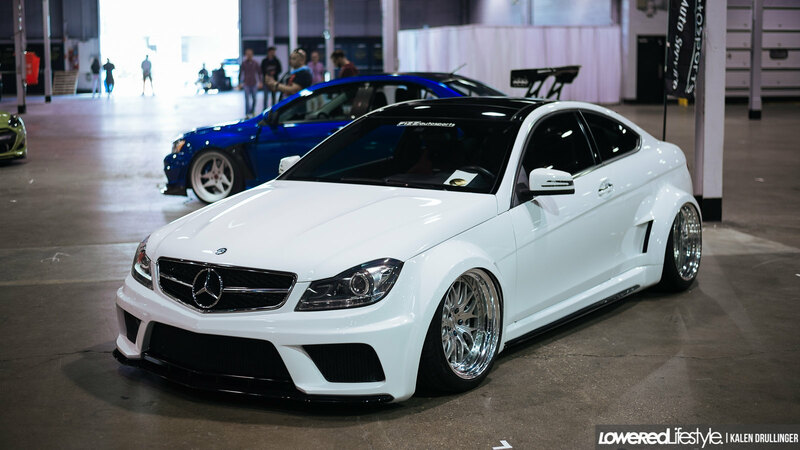 They said the venue was the biggest out of any Wekfest they’ve ever held, and it was packed. 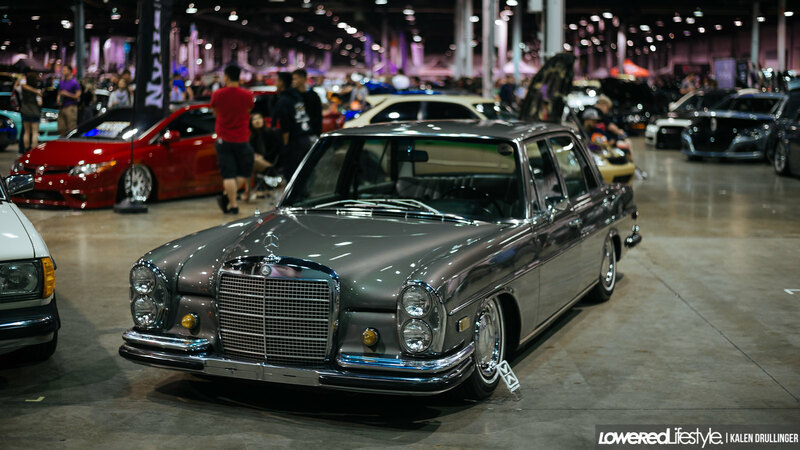 Cars made the trek across the country for this show and for good reason. 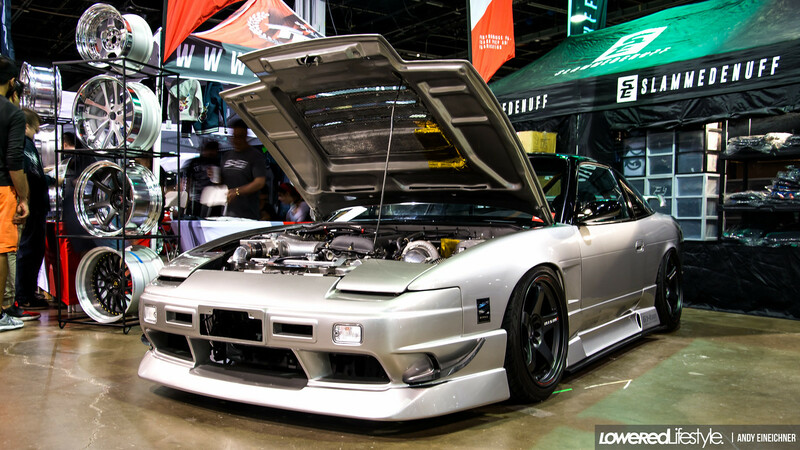 From VIP to full drift builds, Wekfest had it all this year. It’s probably not much of a surprise, but the R32 Skyline craze is running wild ever since they became legal in the US. 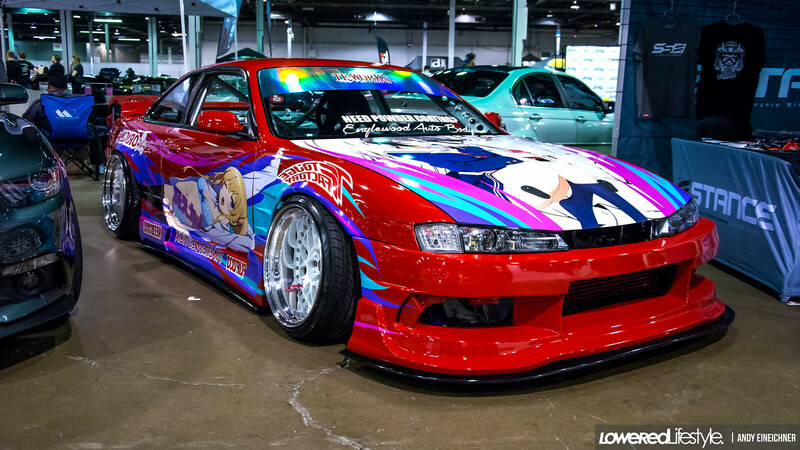 A wild R34 even made an appearance at the show. 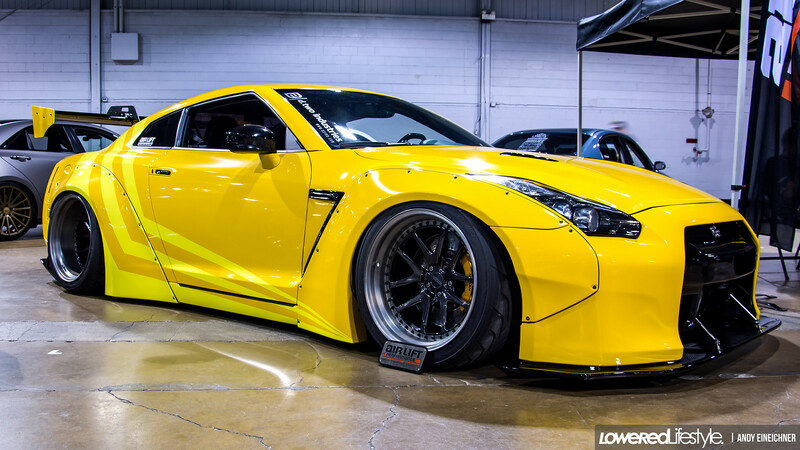 Whether you like your Skylines stock or pink and sparkly, Wekfest had them all. 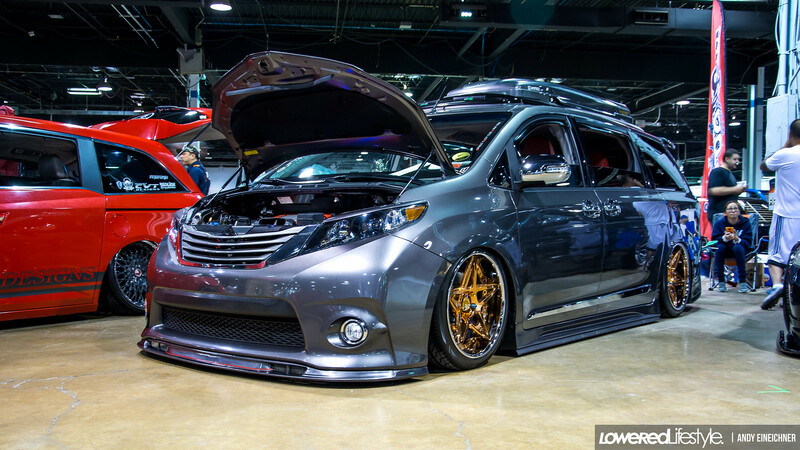 Another trend that I’ve only seen on the internet before this show was the VIP style mini van builds. The Odyssey here may have been my favorite but it sure was cool to see a Previa or two thrown in there.